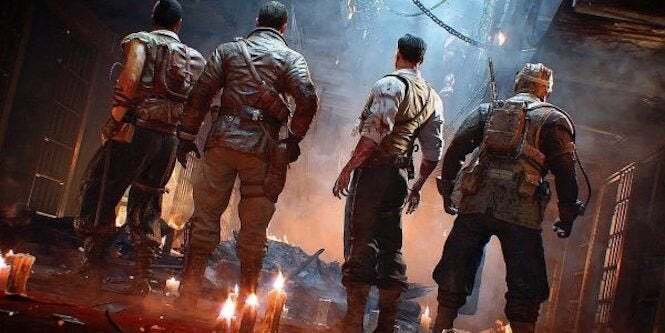 As we wait to see what changes will come with the Blackout map update this Friday, the developers at Treyarch have applied a new patch to Call of Duty: Black Ops 4 with a number of fixes. As for the general notes, you can find them below, broken down across Multiplayer and Zombies. The notes, as you can see, are a bit on the technical side, but in general, the Challenge and Zombies fixes should be quite helpful to a few players; and it looks like the PC performance should pick up a little bit. We’ll see what happens as we lead up to new content changes over the next few days! Call of Duty: Black Ops 4 is available now for PlayStation 4, Xbox One and PC.